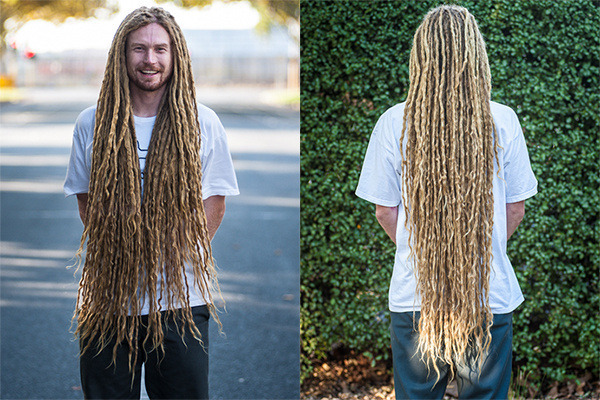 Fundraiser by Tony 't-bags' Woodward : Ditch the Dreads / Skateboard Ramp for Kintore! 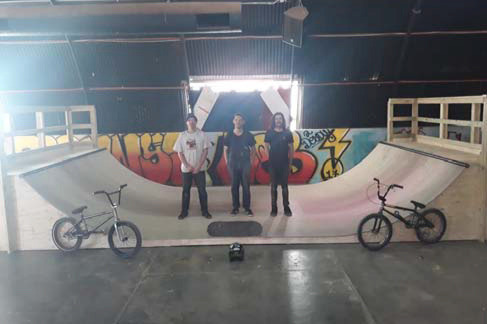 Ditch the Dreads / Skateboard Ramp for Kintore! After roughly 12 years it’s finally time for me to “get a haircut!” Donate what you can to see me shave my head and contribute towards a skate ramp for the Kintore community. Volunteers Binnie and Cairns constructing the Santa Teresa ramp. 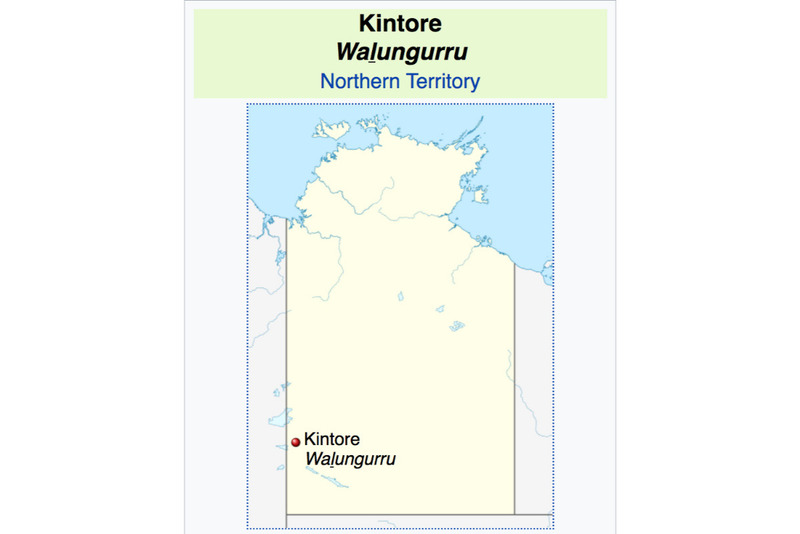 Kintore (Pintupi: Walungurru) is a remote settlement in the NT, 530 km west of Alice Springs and close to the border with WA. Kintore has a population of around 454, of which 413 identify themselves as Aboriginal. The MacDonnell Regional Council has pledged $8000 towards a ramp in Kintore, but an additional $8000 is needed for the project to go ahead. Nick Hayes and local skateboarders. 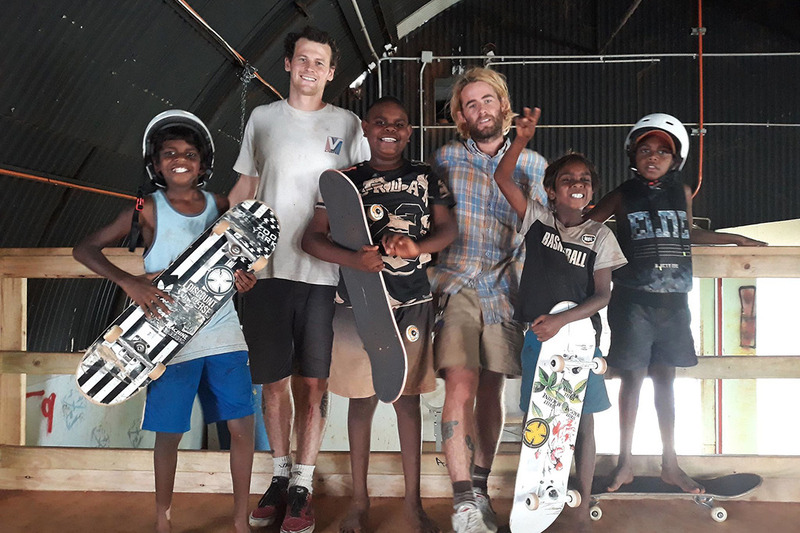 The volunteers leading this project have already built ramps in the indigenous communities of Santa Teresa (Ltyentye Apurte) and Papunya, the first in Central Australia. 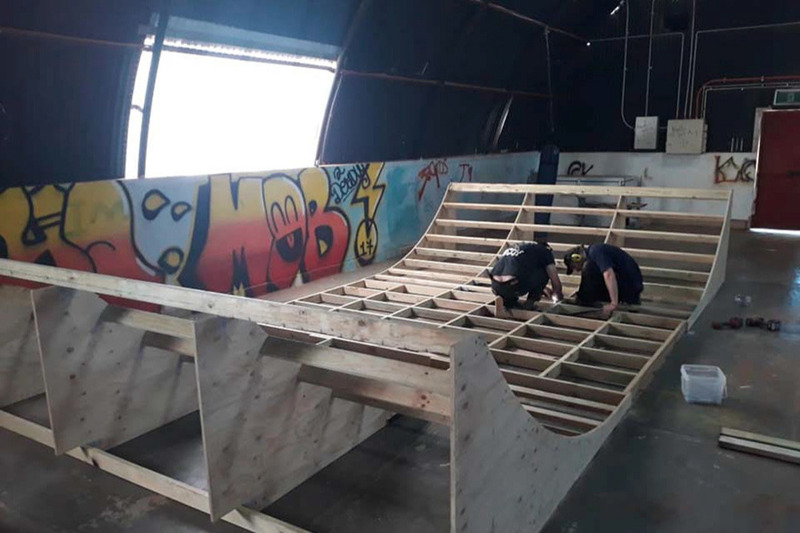 These builds have been followed up with skate clinics run by youth workers designed to help young people learn new skills and find a platform for self-expression and personal development. 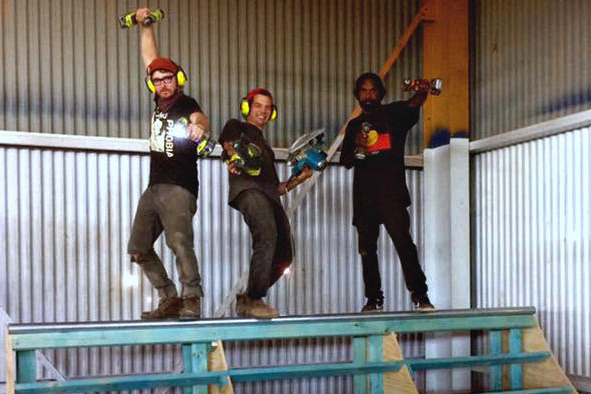 Nick Hayes (right) and volunteers Cairns and Binnie help construct the ramp in Santa Teresa. I’m heading to the Red Centre in May to see how these skate programs are operating and the settlement where the new ramp will be located. 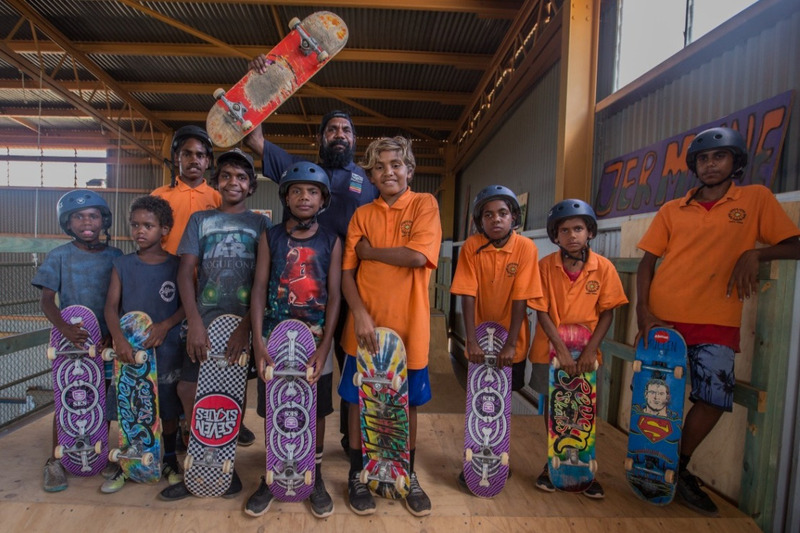 Any donations received exceeding my goal will be passed on to Nick Hayes and the Spinifex First Nations Skate Tour from Santa Teresa ( http://www.skateboard.com.au/article/10-96625-1/spinifex-skateboards-tour/).